This programme will operate during the daytime and the duration of each lesson is 30 minutes over 4 days. Once we have organised the May timetable we will contact you with a course time. After the successful delivery of a Easter Holiday intensive course we have decided to run another over the May school holidays. 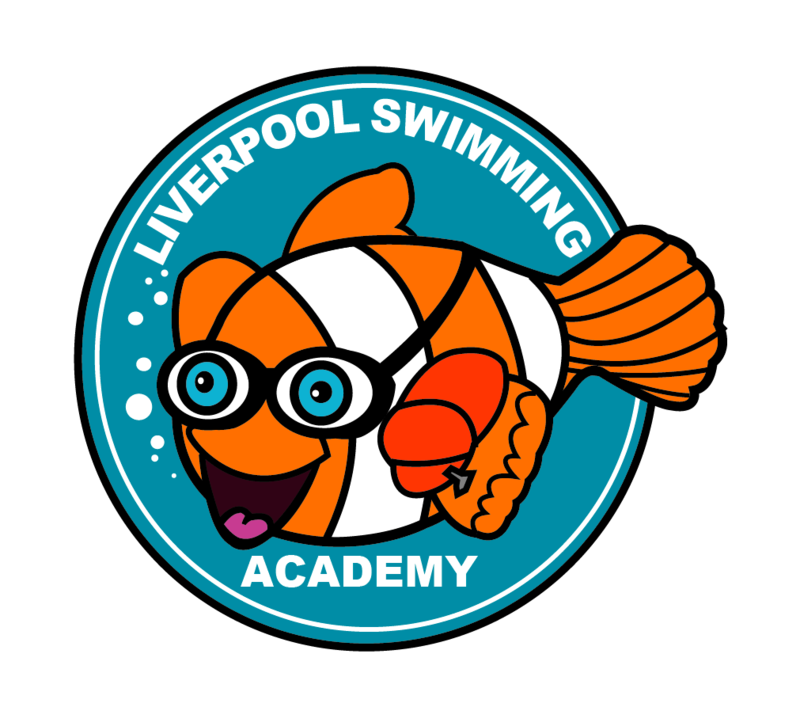 Here at Liverpool Swimming Academy we our fortunate to have our very own pool that is located in a private room within a gym complex. 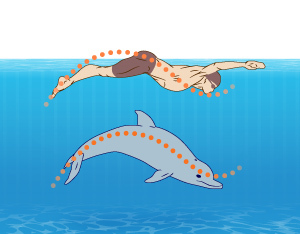 The pool presents a safe environment without deep water and is favourable for those with irrational fears or no fear, sensory isssues particulary to temperatue and communication difficulites. 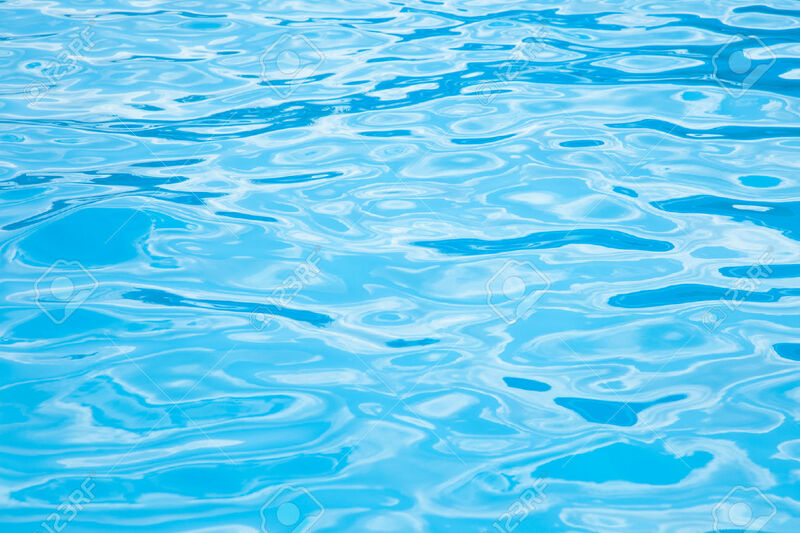 The pool temperatue is kept between 33 and 35 celcius making a perfect setting for children who have sesnsory difficulties relating to autistic spectrum disorder (ASD.) 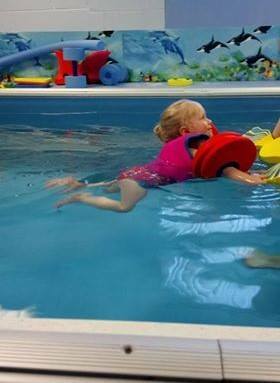 Also we allow parents to sit on the poolside so reducing anxiety and increasing the enjoyable experience of the lessons. 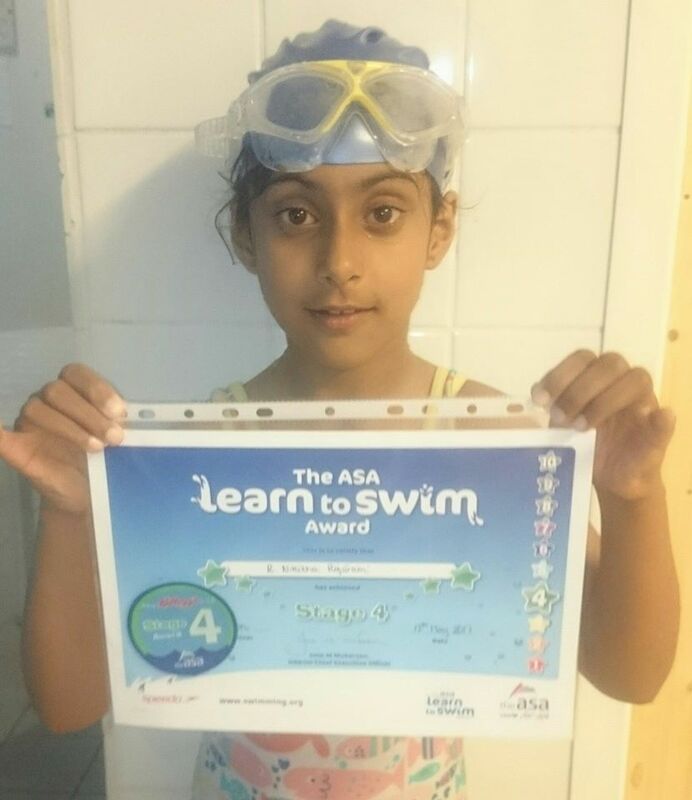 The private swimming lessons can be tailored so suit the individuals very specific needs. This factor can have several benefits to children’s overall progress for reasons explained below. 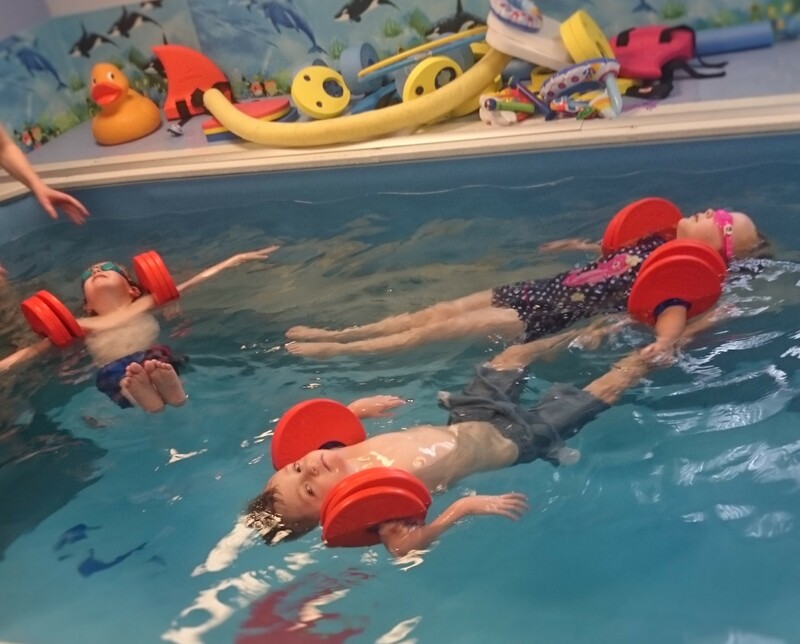 The pace of the lessons can be dictated by the children’s needs with plenty of opportunities for the children to explore the sensory feel of the warm water. 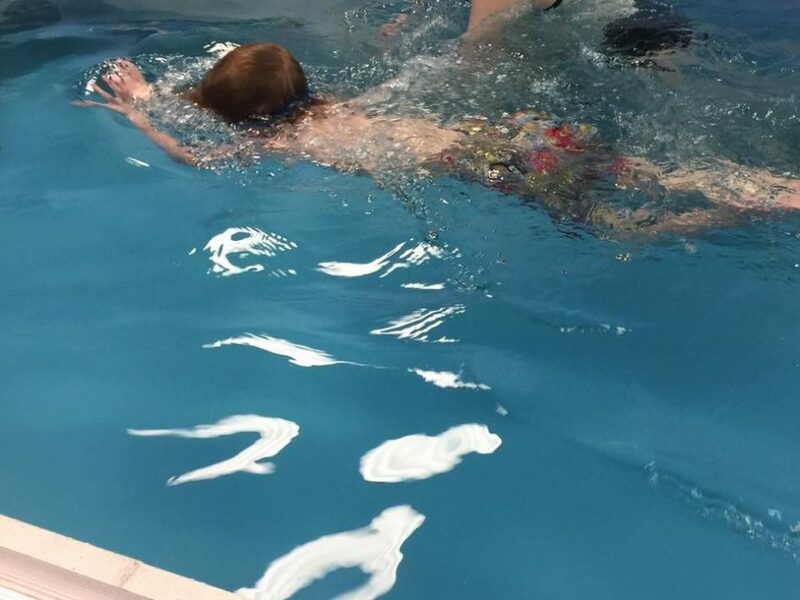 The swimming instructor can give attention solely to the individuals often complex needs. 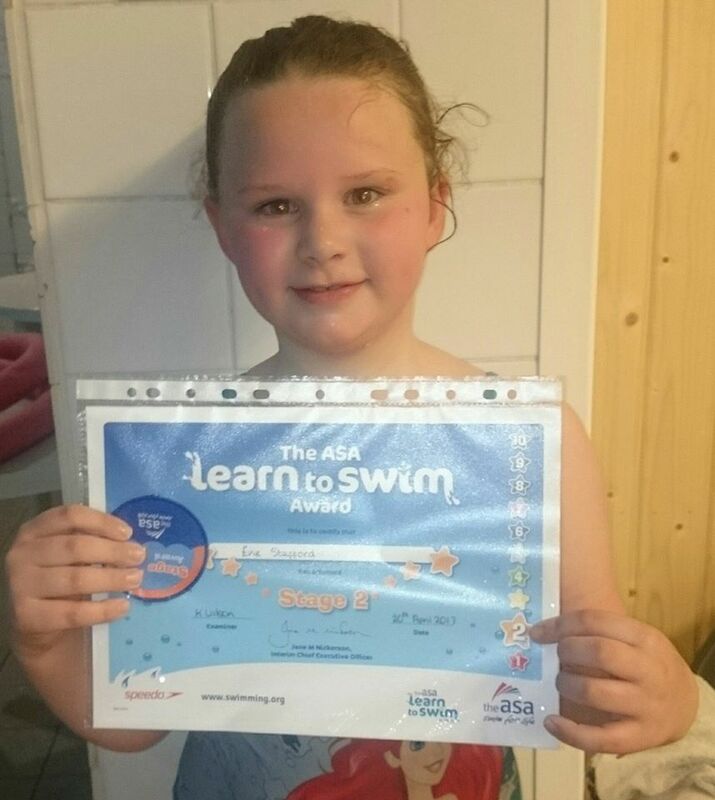 Swimming skills can be presented to the children in small incremental steps and practised repeatedly until the child feels at ease and is ready to move onto the next step. Activities and skills can be introduced slowly so the individual has time to process the information before moving onto the next stage. We hope that you may like to join us for the one to one programme. 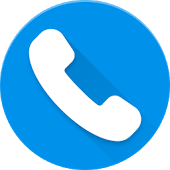 If you are interested in finding out more information or would like a place reserving please fill in our contact form and we will be happy to answer any questions.